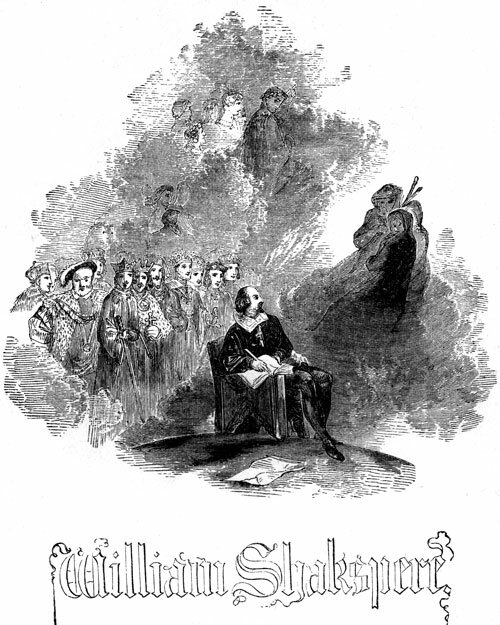 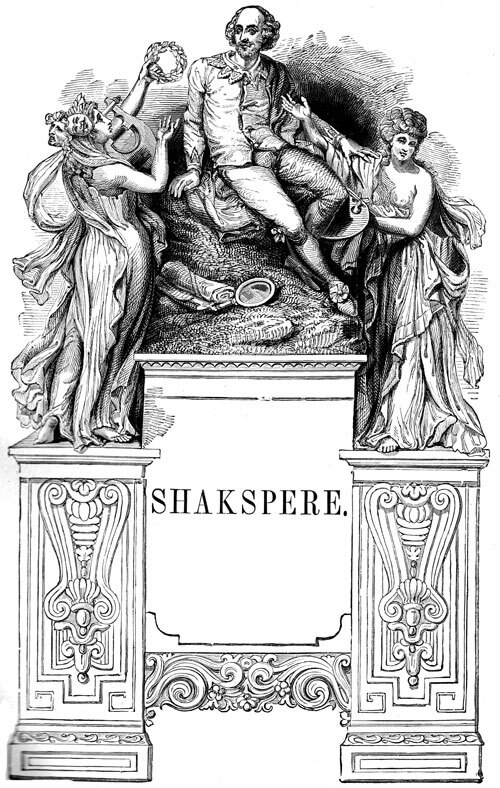 These engravings of William Shakespeare are from a pictorial edition of Shakespeare's plays, circa 1910. 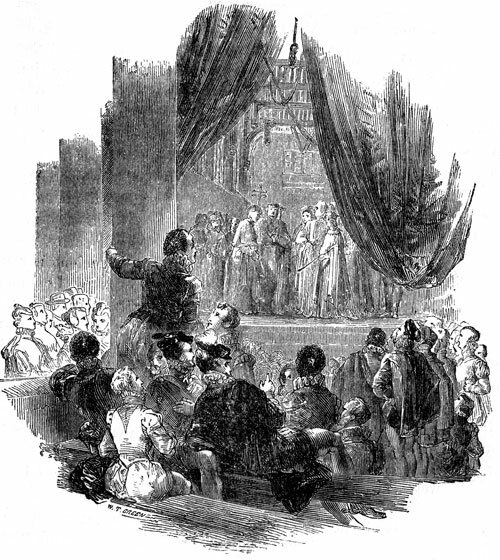 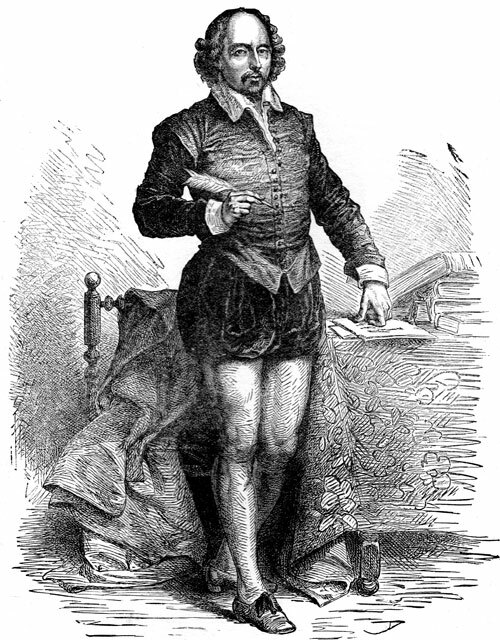 I hope you enjoy these public domain pictures of William Shakespeare. 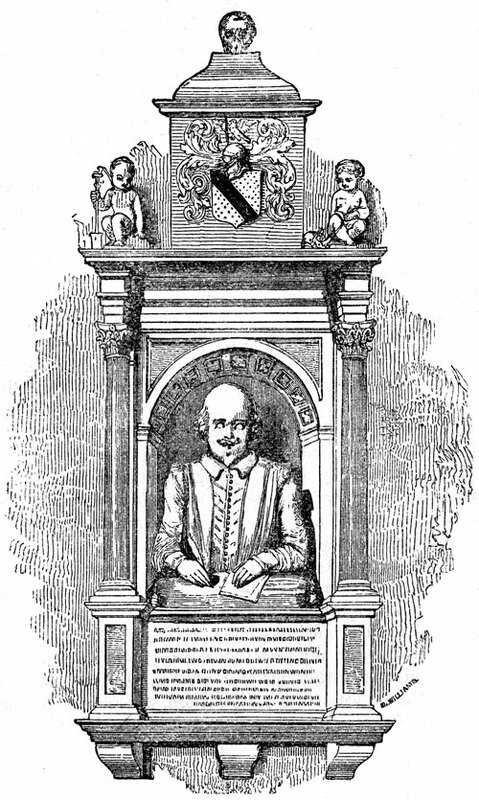 Want to be notified when more images of William Shakespeare are added to Karen's Whimsy?